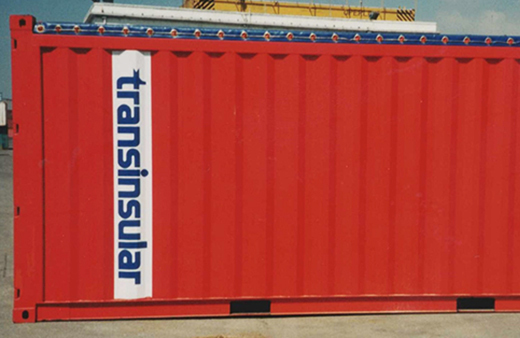 Transinsular operates a fleet of around 7000 containers. 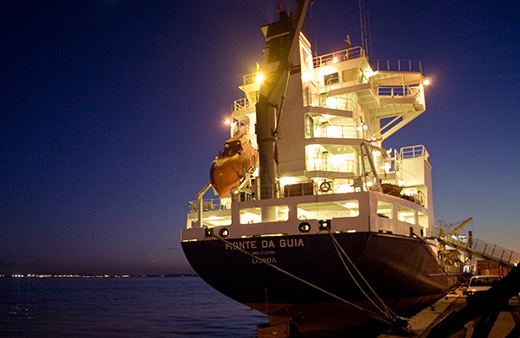 requirements, but we also design innovative solutions for the transport of special cargo. 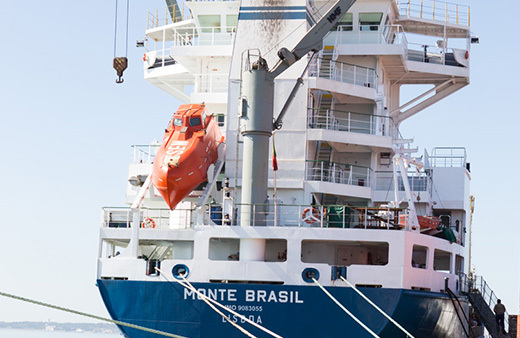 All our equipment meets ISO requirements and the most demanding safety regulations. 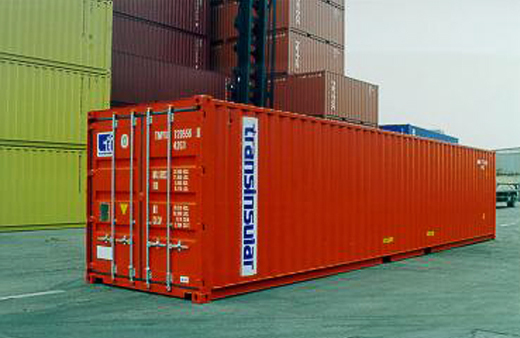 We have containers of 20 and 40 feet in length, of various types: Dry Van, Reefer, High Cube, Palletwide, Open Side, Platform, Flat Racks and Bulk. 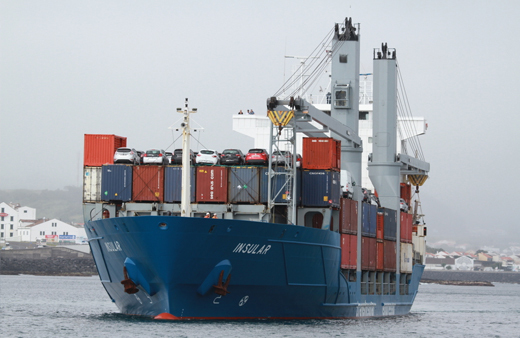 We also develop container prototypes for cargo transportation that has specific requirements, but we also design innovative solutions for the transport of special cargo. 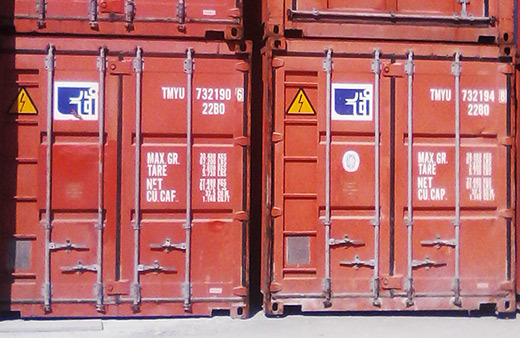 Container used in the transport of bulk materials such as solid bulk, cereal etc. Dry van are the most common type of containers for general cargo such as non-perishable food products, plastic artefacts, textiles, furniture, etc. They are available in 20 feet and 40 feet. Pallet Wide containers are wider inside and therefore ideal for transporting complete pallets of products. For example, a 40-foot Wide Pallet can carry up to 2 to 6 pallets more than an equivalent traditional Dry Van. They are available in 20 feet and 40 feet. 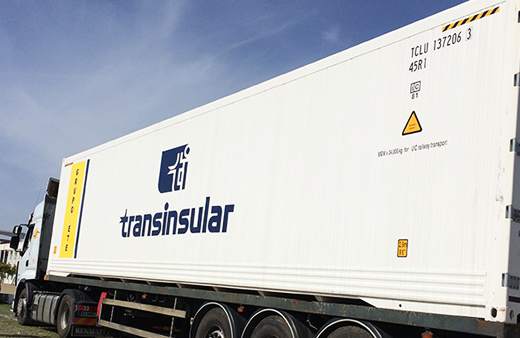 Dry High cubes are higher than Dry Van containers and thus ideal for transporting higher volume loads. They are available in 20 feet and 40 feet. 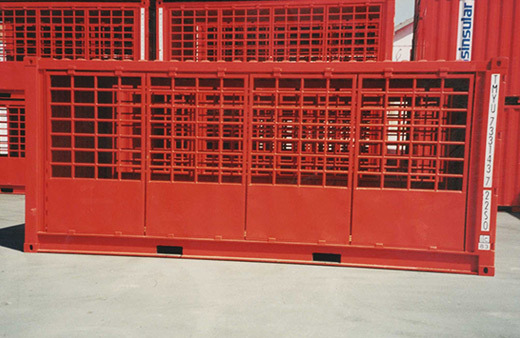 Open Side containers have doors along their length on one side and are therefore mainly used for the transport of livestock when equipped and certified for this purpose. 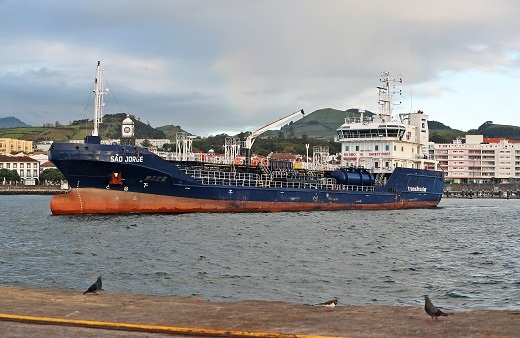 They may also be used to transport some types of solid bulks, gas cylinders, etc. 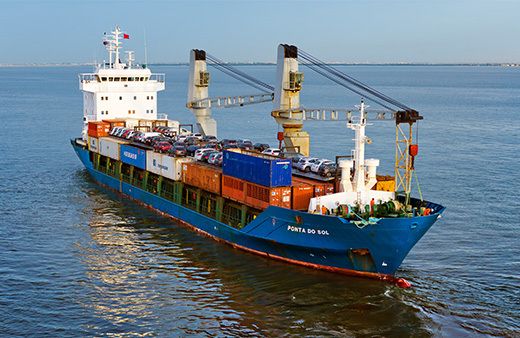 Flat Rack are Containers with only two front walls facilitating the loading of cargo from the top or the open sides and specially designed for the transport of heavy, long or irregularly shaped cargoes which would otherwise have to be carried loose on the ships. 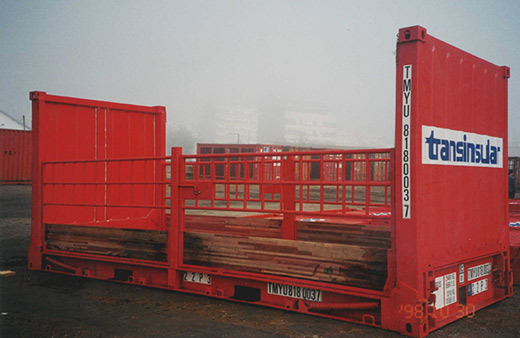 Flat Racks are ideal for transporting tubes, machinery, regular unfinished pieces, wood, etc. 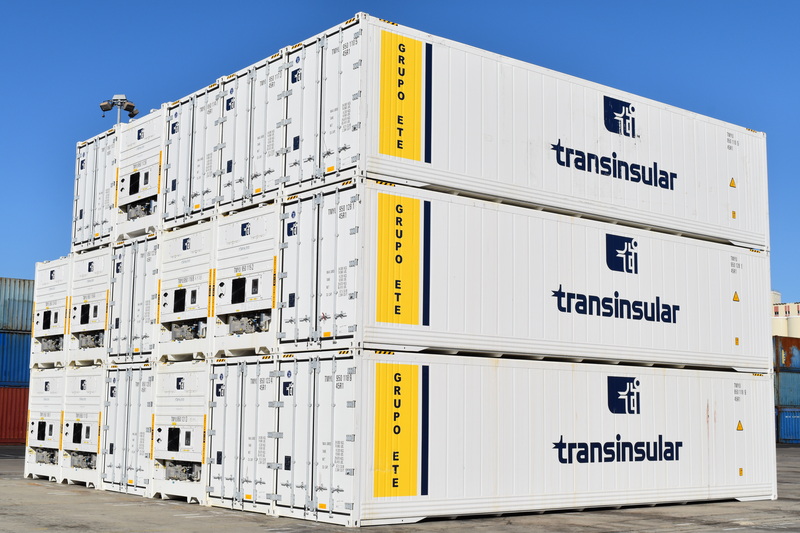 They are refrigerated Containers higher when compared to normal reefers and therefore with more volume load capacity. Available in 20 feet and 40 feet. For more details and available dimensions see PDF. 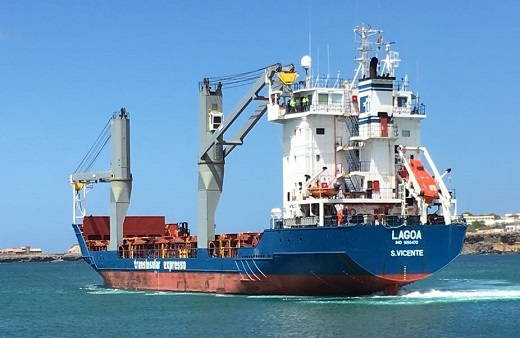 They are top open containers, which can then be covered by tarpaulins, thus allowing the cargo to be loaded on top but also protected from the elements. 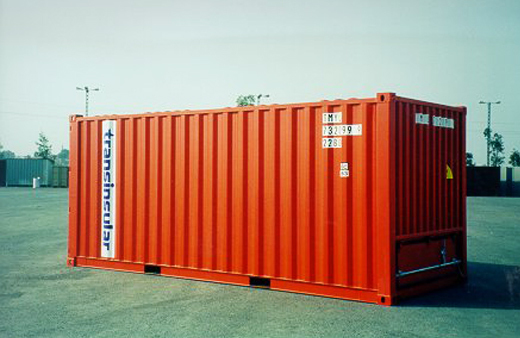 This type of container is ideal for transporting stone, sand or cargo that exceeds the normal measures. They are available in 20 feet and 40 feet. 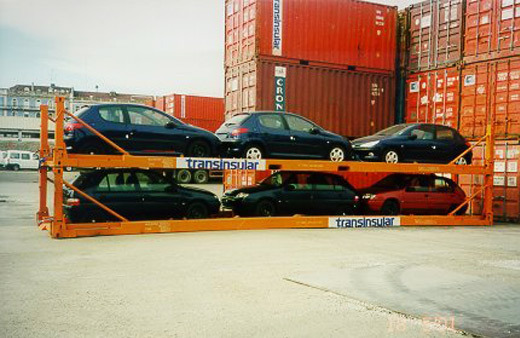 It consists of a flat platform adapted for the transport of 5 to 6 vehicles simultaneously. The information presented is informative, for more details please click here. 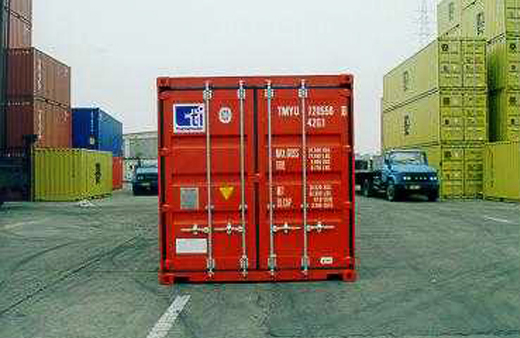 Open Side Containers: Certificated for the transport of live cattle (pigs, goats, sheep, cattle, equines). To know more, please click here .